It’s true that quite a bit of summer has already come and gone. You had the best of intentions in terms of arranging for a few renovations to the home but it hasn’t happened yet. Don’t despair: there is still time to get some things done and make your home more comfortable than ever. If you don’t get around to anything else, here are three areas that you can still address before summer becomes autumn. You’d like to invest in new windows for your home, but people keep asking if your current ones are standard sizes. Frankly you don’t know. The current windows were in place when you bought the house and it never occurred to you ask. Even if some of them are not standard sizes, you can still moved forward with the replacement project. Here are a few things that you and the right contractor can decide. 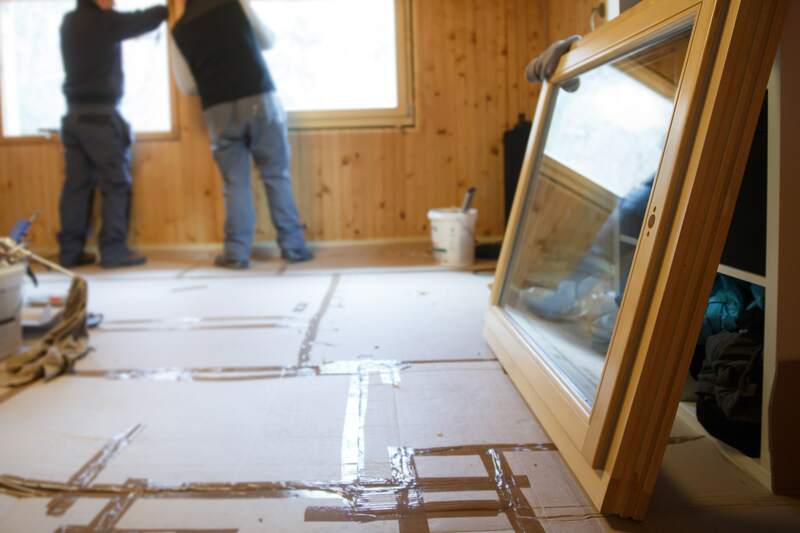 Now that you have paid off some debt, you would like to make a few home improvements. 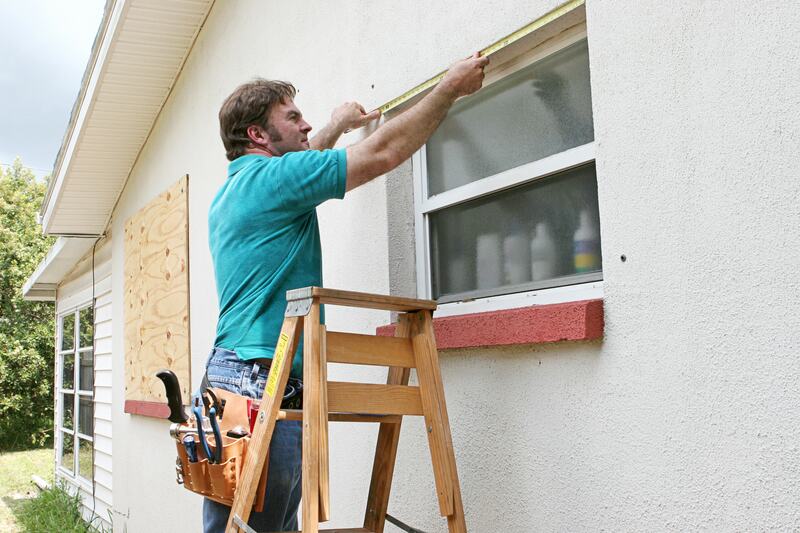 One of the first projects that comes to mind is replacing all the windows in your Ottawa home. 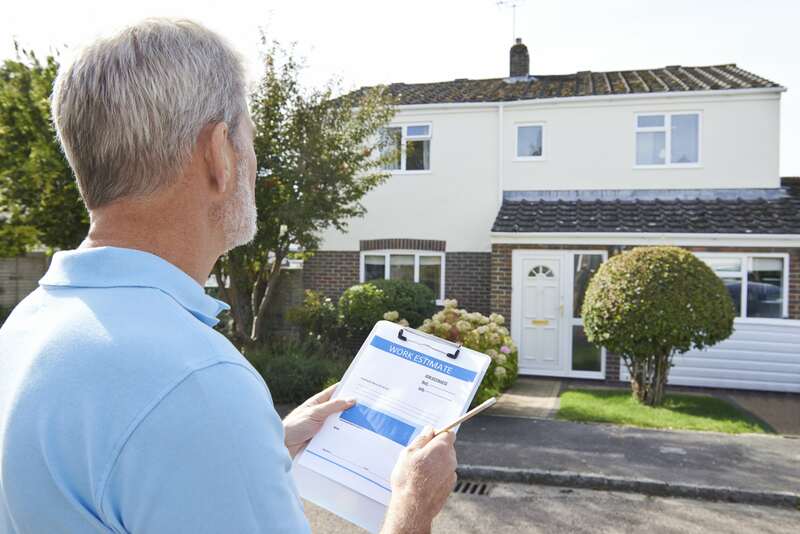 The contractor who came out to take a look and provide a quote suggests that you go with double pane windows rather than a new set of single pane windows. Before you make up your mind, there are some things you should know aboutdouble pane windows in Ottawa and how they will benefit you in the years to come. You’re toying with the idea of arranging for a complete residential window replacement. One of the factors that makes you pause is how much you think the project will cost. There are a number of factors that will impact the cost of installing new windows, depending on what you have in mind. Here are some examples of issues to work out with the contractor and come up with a plan that’s affordable. Can You Buy House Windows Online? 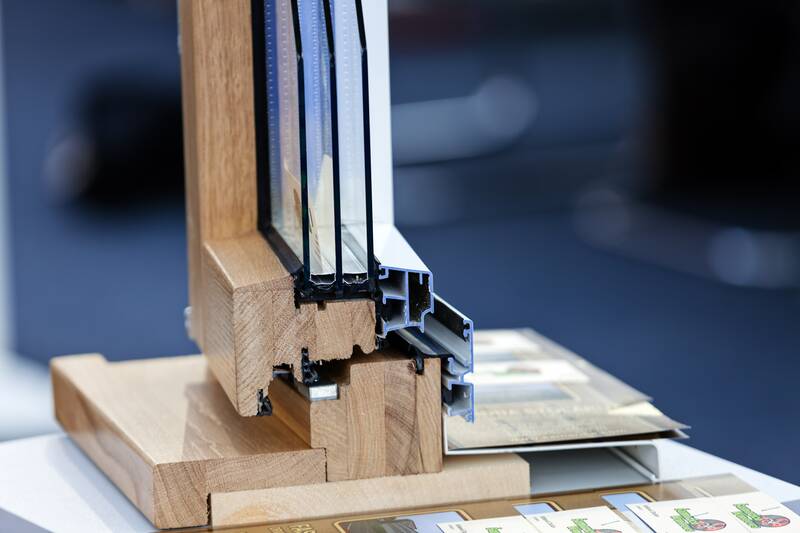 Top Rated Window Manufacturers Say Yes! The Internet is a wonderful thing. You can use it for research and for buying just about anything one can imagine. As the top rated window manufacturers can attest, it’s even possible to ship for new residential windows. When considering this approach, it makes sense to consider several key factors before making a purchase. Here are some examples to help you get started.